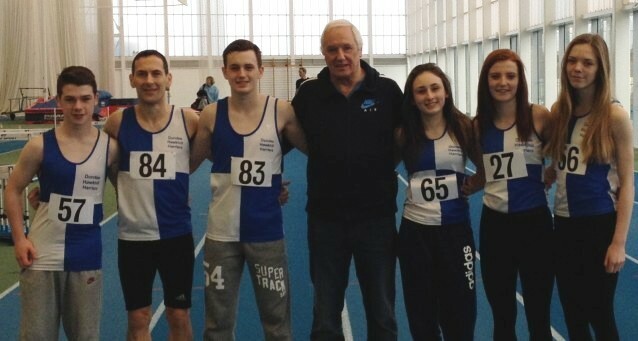 Dundee Hawkhill Harriers athletics club was formed in 1889. Our Clubrooms are adjacent to Caird Park Stadium in Dundee. 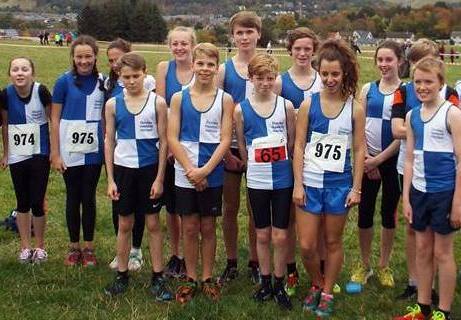 We are a competing club participating in various competitions throughout the year including road running, cross country, hill running and track & field. Athletes can join from age 9 upwards. Which training group you join will depend on your age and preferred discipline. We offer excellent coaching facilities for all abilities and have earned the 'Clubmark' accreditation within Scottish Athletics.